Our hiking stories from all over, not just in our backyard. May 7, 2017 in British Virgin Islands, Hiking. May 4, 2015 in Canada, Hiking, Travel Alberta. February 21, 2015 in Canada, Hiking, Travel Alberta. 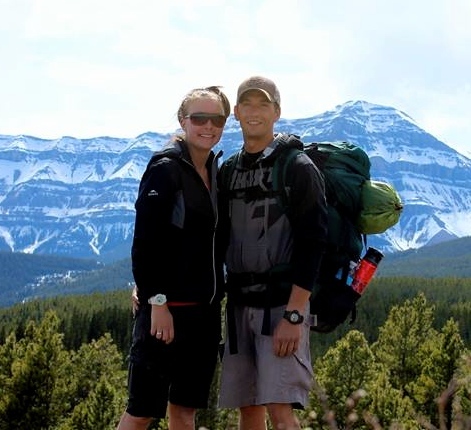 June 10, 2014 in Canada, Hiking, Travel Alberta. May 27, 2014 in Canada, Hiking, Travel Alberta. April 11, 2014 in Canada, Hiking, Travel Alberta.